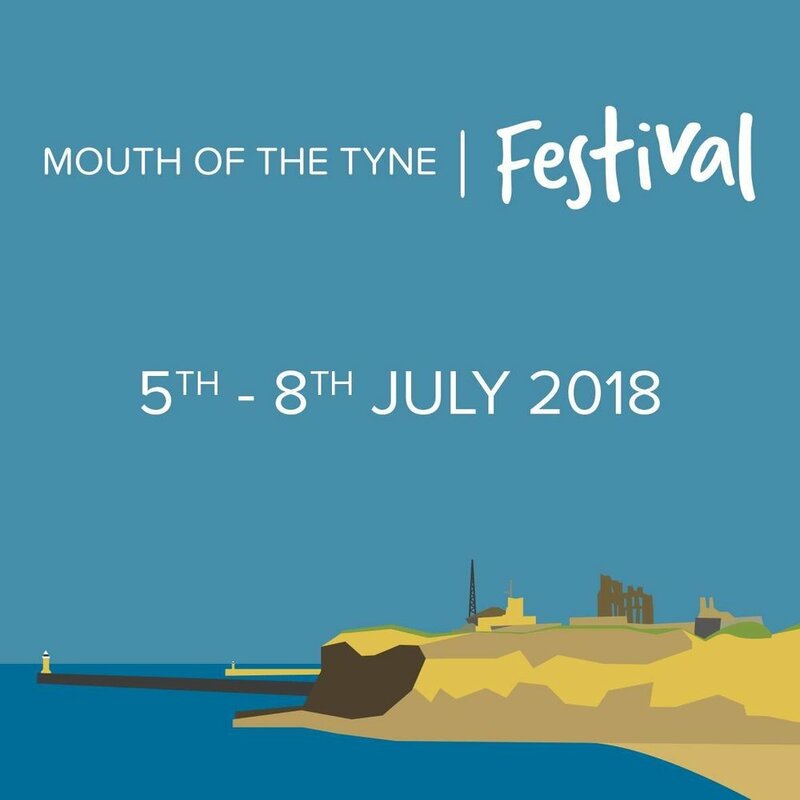 Mouth of the Tyne Festival — studio. smart giant. Illustration for use as the main image of the festival in 2017, 2018 and 2019.